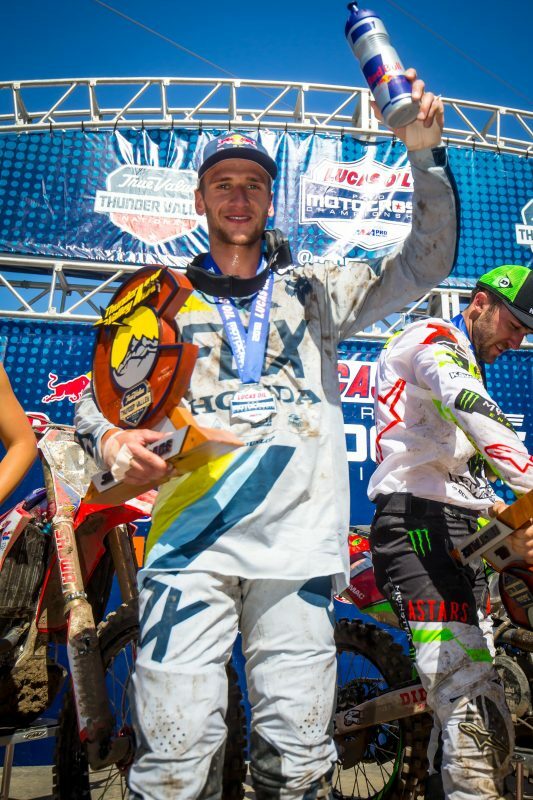 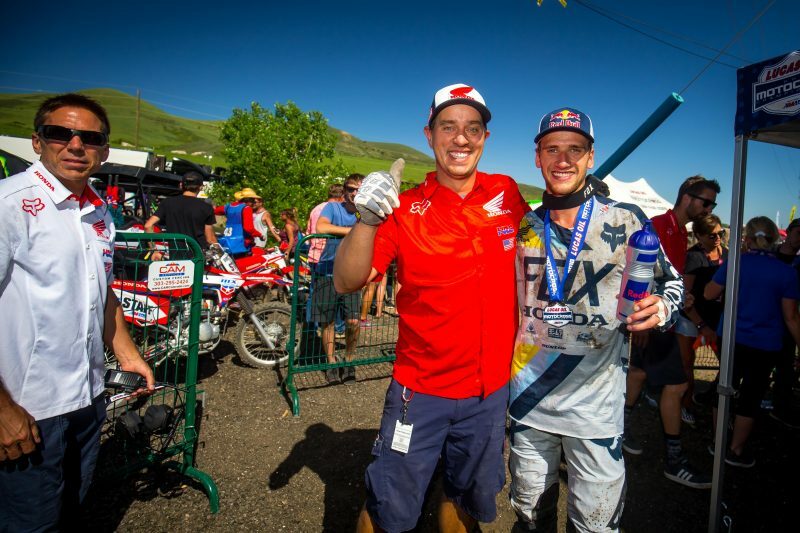 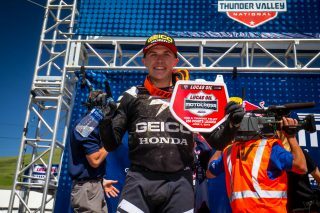 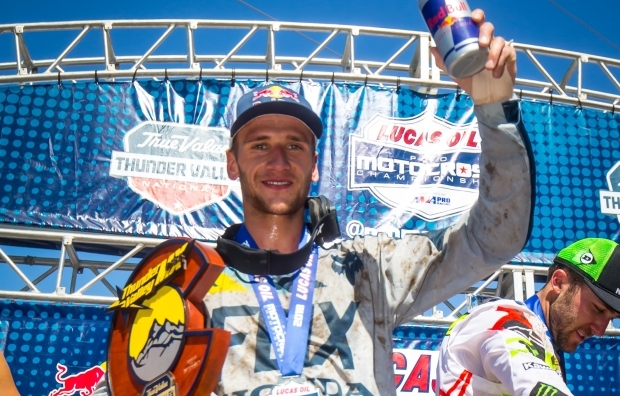 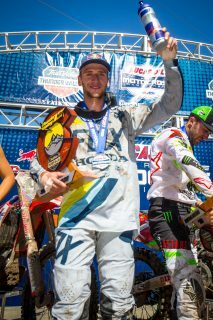 In only his third race back from injury, Team Honda HRC’s Ken Roczen continued his amazing progression, battling hard for the lead in both motos at the Thunder Valley National to score his first overall podium of the season, landing second with 2-2 results at round three of the AMA Pro Motocross series. 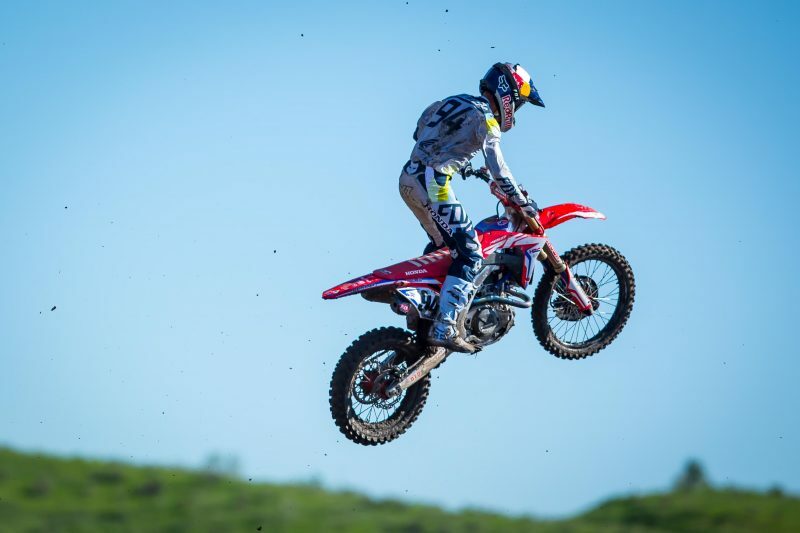 When the gate dropped for the first moto, the German got off to a seventh-place start, but he moved up to fifth by the green flag. 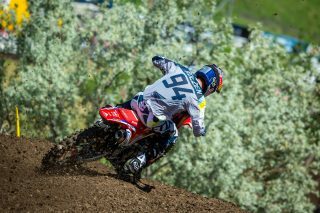 He had advanced to third before the race was red-flagged and everyone was forced to return to the starting line. 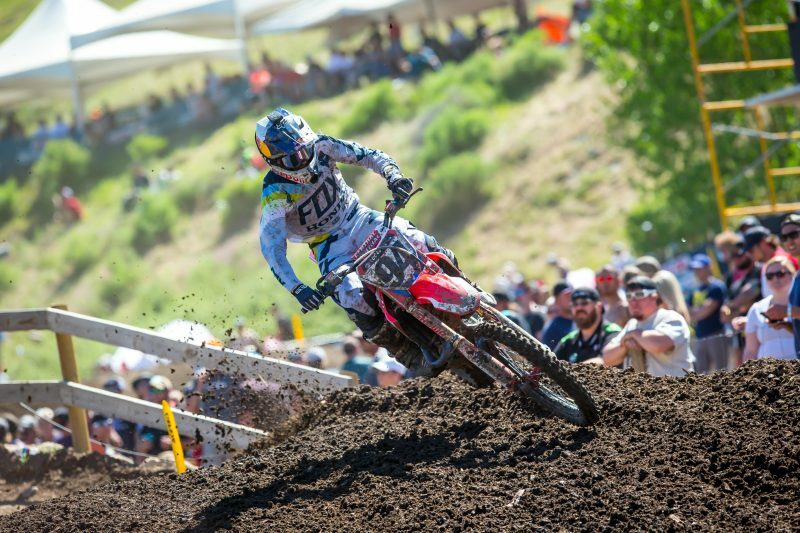 On the restart, Roczen rocketed his CRF450R to the holeshot and, after briefly surrendering the front spot, regained it later in the opening lap and maintained it for over half the race. 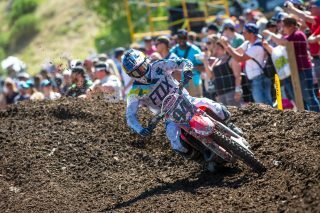 Coming under severe pressure from Eli Tomac, Roczen was able to evade the subsequent advances for several laps before relinquishing the lead on lap 10. He fought hard to make a counterattack but was eventually forced to settle for second. 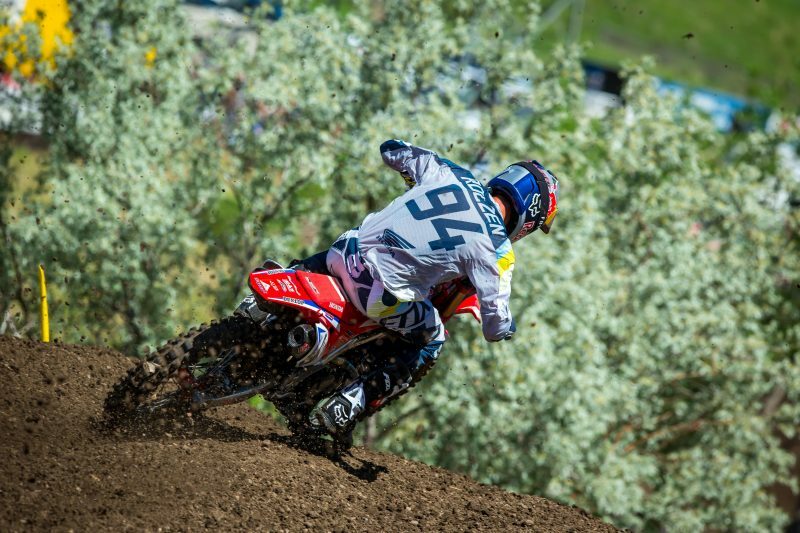 In moto two, Roczen got off to a fourth-place start but blitzed the downhill to quickly move into second. 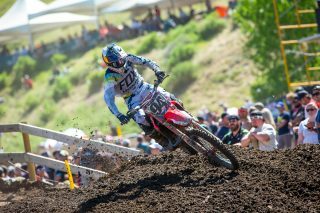 He closed in on the leader, and a three-way battle for the top position ensued, with Roczen falling to third in the battle. 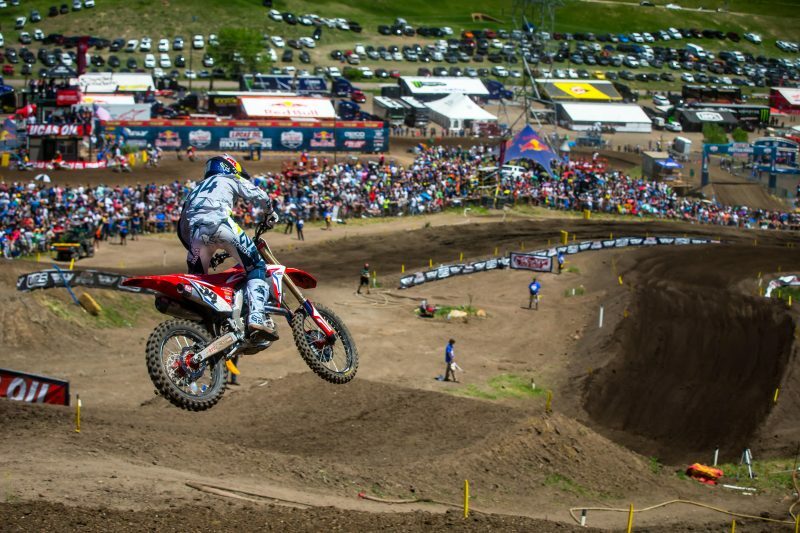 The top two riders tangled on the next lap, which gave Roczen the opportunity to take the lead. He stayed smooth and consistent up front before once again coming under fire, and after fighting tooth and nail for several laps, he slipped to second with 10 minutes remaining. 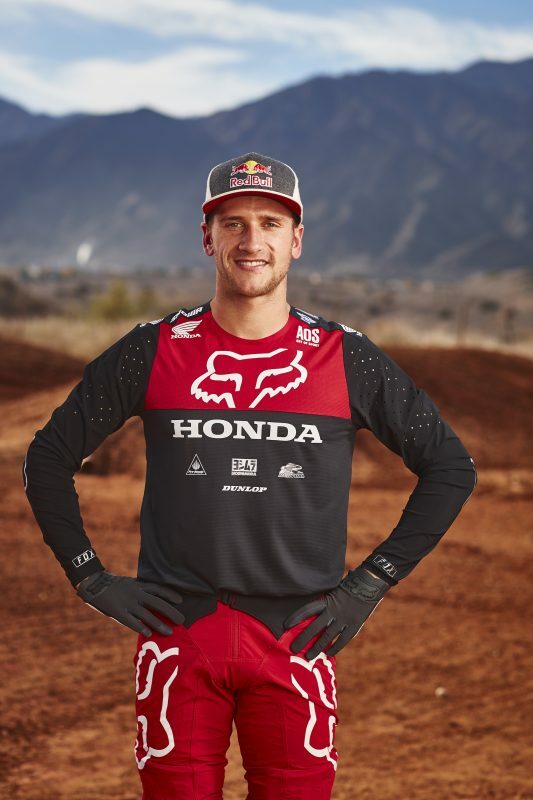 The day started on a positive note, as Roczen secured the second-fastest time during the morning’s second qualifying session, with a solid 2’06.697” lap. 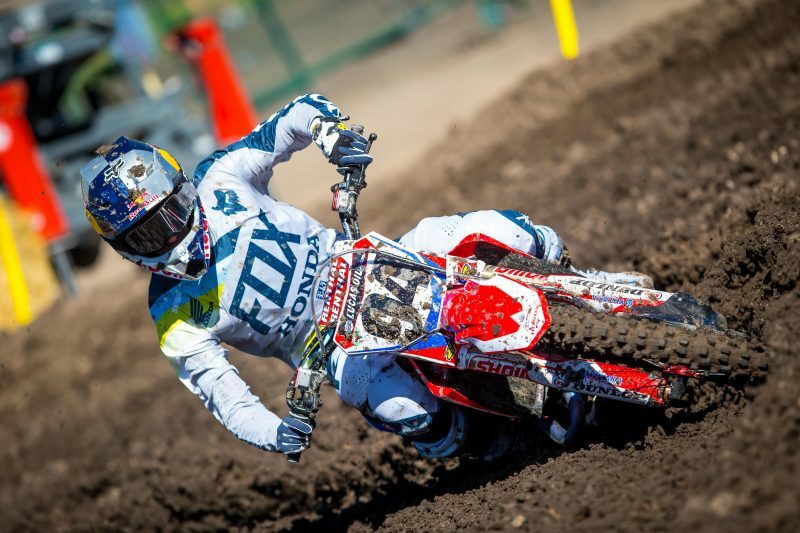 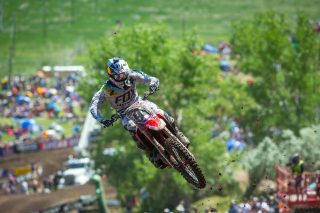 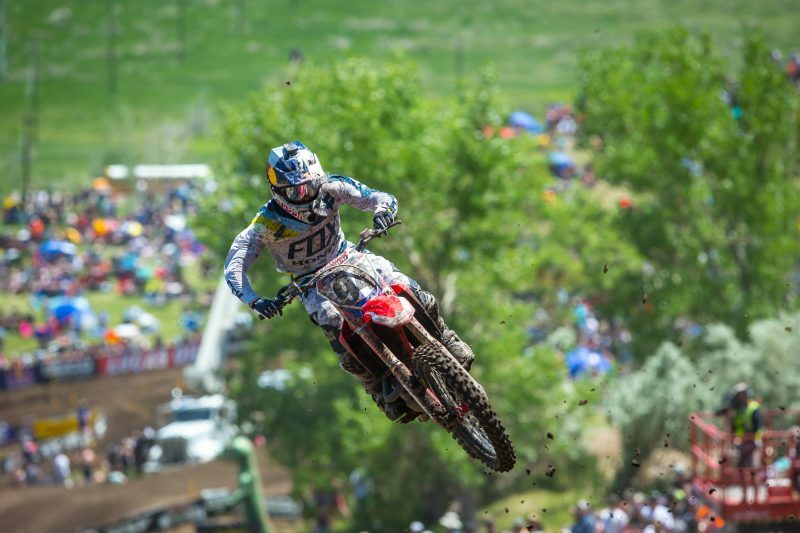 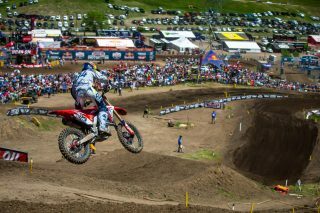 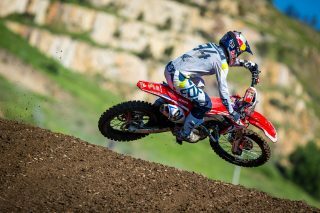 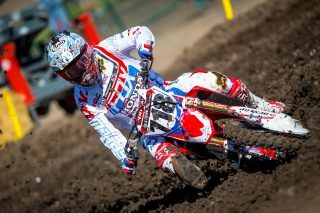 Roczen’s Colorado performance moved him up two positions in the championship standings, to fifth, with 97 points. 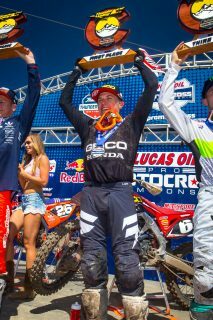 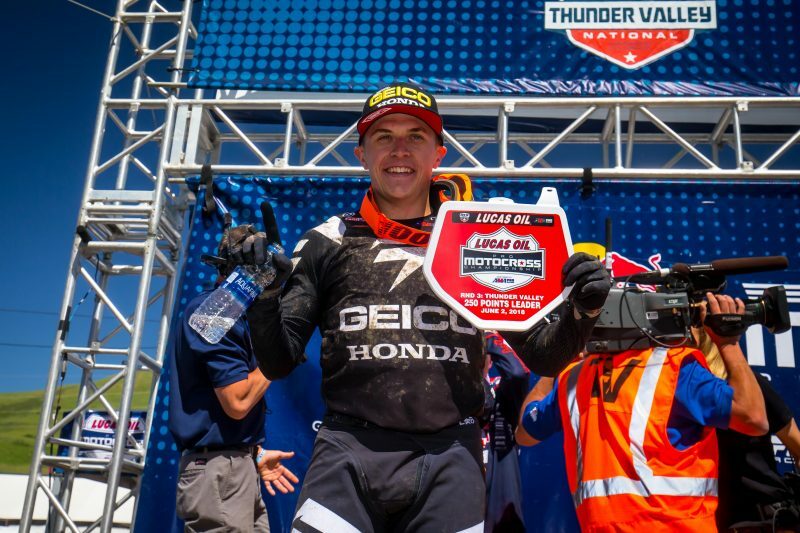 It was a stellar day for GEICO Honda’s Jeremy Martin, who powered his CRF250R to his first overall win of the season with 2-1 moto finishes, moving into the championship points lead, which means the No. 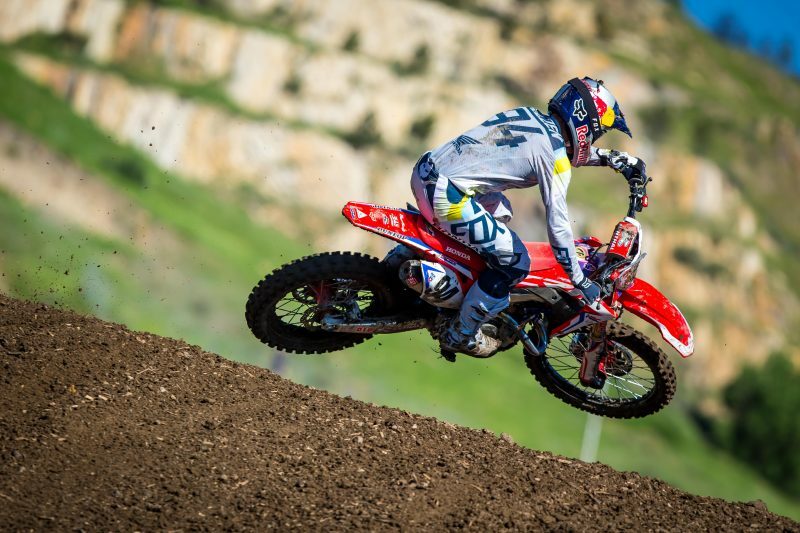 6 machine will be adorned with the red plate at the next round. 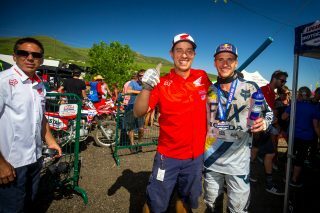 Teammate Chase Sexton secured seventh overall with 10-6 marks, while RJ Hampshire rounded out the top 10 with 13-7 scores. 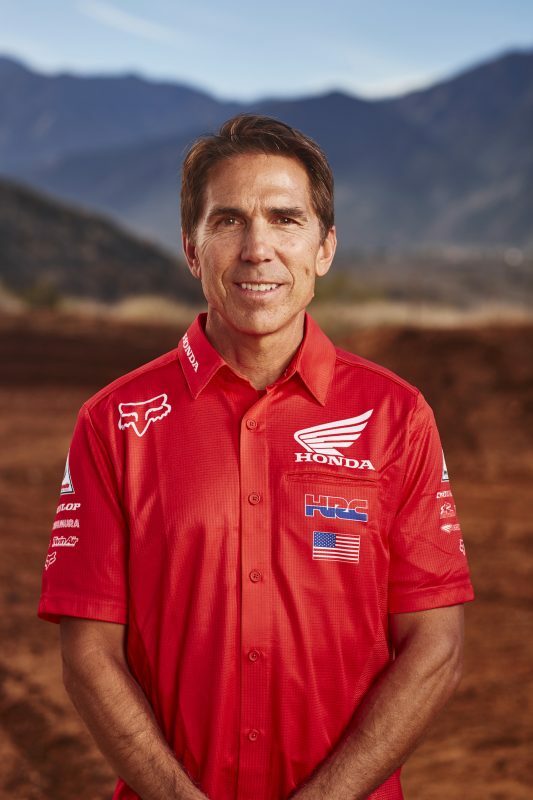 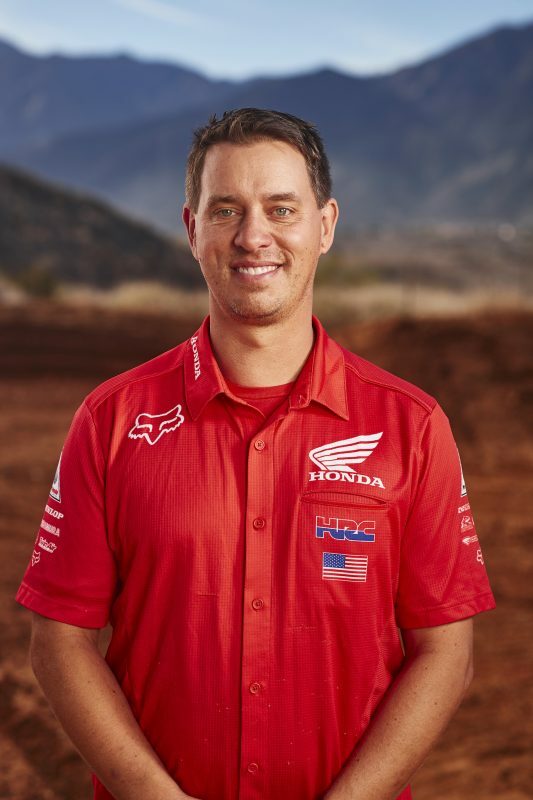 Team Honda HRC will take a one-week hiatus before returning to action on June 16 for round four at High Point Raceway in Mount Morris, Pennsylvania.